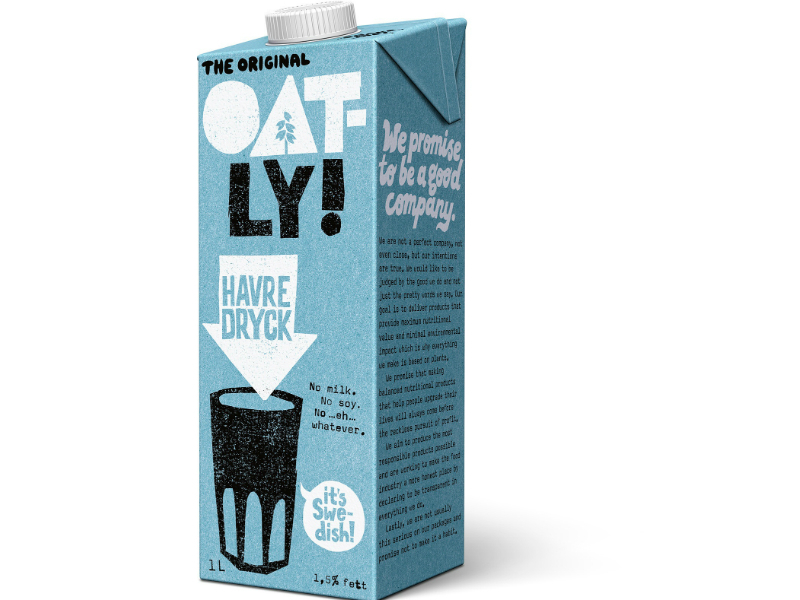 Oatly is a Swedish food and beverage company manufacturing oat-based products with a market of more than twenty countries. The idea behind Oatly started as a research initiative in Sweden during the 1980’s, which resulted in a company in 1994 and the Oatly brand in 2001. During the last couple of years, Oatly have been facing a rapid growth, a state that does not appear to slow down in a near future. The strong growth phase is accompanied by an increasing supply chain complexity and exponentially more time-consuming supply chain management. Another challenge was that Oatly’s ERP system did not properly support forecasting or service optimization. Its output resulted in forecasts with low accuracy. The supply chain team chose to put the output into spreadsheets to add manual calculations, and then put the edited forecasts back into the ERP to support the rest of the system with more correct data. The manual work paid off as Oatly got forecasts with higher accuracy, resulting in a high service level, but at the cost of inefficient and time-consuming work. As Oatly where still establishing new customers and in a phase of building a lot of trust, it was crucial to keep up the high service level. But the rapid growth put pressure on the supply chain team. It made the combination of an increasing supply chain complexity and time-consuming forecasting, a challenge necessary to solve, while maintaining a high service level, and avoid increased inventory levels. “It’s of utmost importance to us, to make the right products at the right time. At Oatly we have high customer focus but with our growth and the type of products we have, there’s no room for storing unnecessary products. We depend on a high service level, without increasing our inventory level”, said Masoud Zanganeh, Supply Chain Manager at Oatly. The supply chain team understood that there must be a more efficient way to manage forecasting, and with more precise results. They started to look for alternatives and Oatly’s Supply Chain Manager, Masoud Zanganeh, suggested Optilon and SO99+ (Service Optimizer 99+). 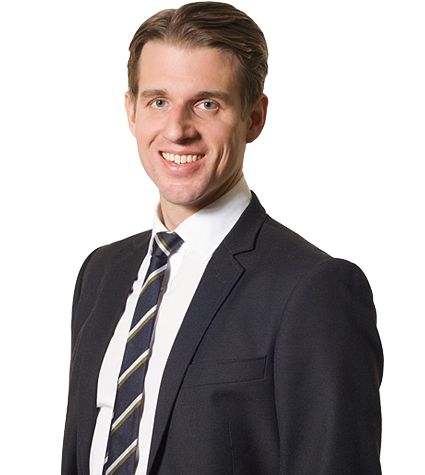 He had previous experiences of Optilon and the forecasting tool SO99+, from an earlier position at another company. “I knew from previous experiences that SO99+ was excellent at forecasting, high accuracy and good usability. I also liked Optilon’s team of competent as well as easy going consultants. The collaboration we had at our previous project was really good, so it felt natural to put Optilon in the loop”, said Masoud Zanganeh. Oatly thought it was important to have the right team of people. They had already selected their internal team based on competence, and were granted any necessary permissions. After an initial evaluation based on Oatly’s challenges and goals, Oatly’s supply chain team agreed on Optilon and SO99+, and they all went to work. “We knew what we wanted, we had the right people in the team, we did our homework, Optilon did theirs, and we had fun doing it.”, said Masoud Zanganeh. Oatly found it crucial to rapidly solve their challenges. They had had their aim set for go-live and had staffed up with the right people internally as well as externally. By avoiding excessive testing, they reached deployment early on. The project was launched in late September and shortly thereafter, in early December, the solution was deployed. Masoud Zanganeh explains the bold move. “Everything went on smoothly and we did some testing before SO99+ went live, but to be honest, the testing phase is never as effective as when it’s live. Because then you have everyone’s full attention, including people not on the team. As we already had secured the right competences, any errors could easily and rapidly be taken care of”, said Masoud Zanganeh. After rapidly deploying SO99+, forecasting has improved and is now on an accuracy around 95%. Safety stock is cut by a third and Oatly’s service level remains high. Oatly have drastically decreased their time spent on forecasting, from a minimum of 3 hours per week to 1 hour a month. There is still work to be done, especially due to the continued growth, but the work is nowadays easily managed. Oatly’s supply chain team have lessened the operative work and can put focus on validation and more strategic tasks. “Oatly’s rapid growth is fantastic, but with today’s supply chain complexity, we would have needed two additional colleagues full-time on forecasting, if we had managed it as we used to. Instead we have cut down on time spent on forecasting, while remaining a high service level, and reduced our safety stock by a third. A true win for Oatly and our customers”, said Masoud Zanganeh. Another positive effect of the new way of work is that Oatly get much more time to spend on strategical tasks. This creates new opportunities and the possibility to more thoroughly support the rest of the organization with data and supply chain analyses. “We have a better starting point for our S&OP process today. The data quality is higher, providing a firm foundation for decision making in the S&OP process.”, said Masoud Zanganeh. ToolsGroup works with demand driven planning processes. Their software SO99+ analyzes the demand history to create the best possible forecasts. ToolsGroup’s solutions supports areas such as demand planning, S&OP, campaign prognoses, replenishment and inventory optimization. Their “Powerfully Simple” philosophy means that the software supports high intelligent decision making while it is easy to use. Vill du veta mer om Optilons arbete med Oatly?